Test Prep. Academic Tutoring. College Counseling. 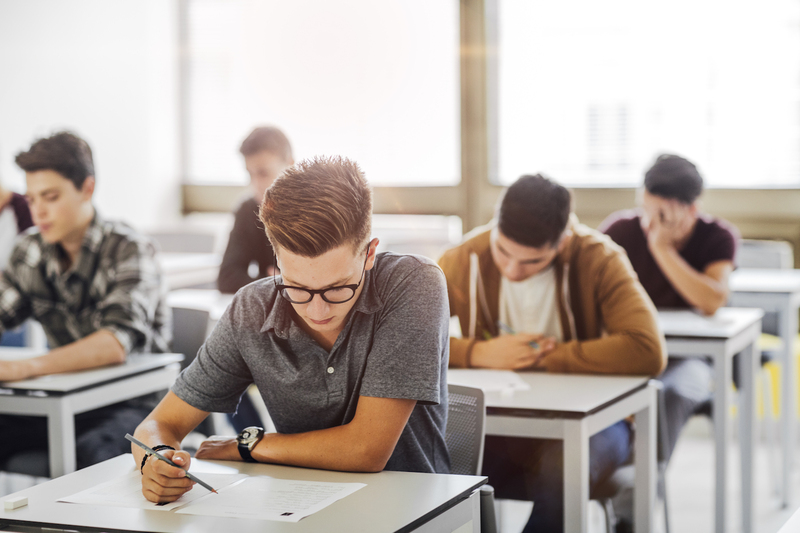 Focus has helped thousands of students meet and exceed their academic and testing goals and cope with the many challenges of modern academic life. We are based in New York City, but thanks to Skype and FaceTime, we offer our services to students all over the country and all over the world. Focus Educational Services offers test preparation and academic tutoring for nearly anything that a student faces from 4th to 12th grade: SAT, ACT, Subject Tests, ISEE, SSAT, SHSAT, CTP; Math from 4th grade through Calculus; Biology, Chemistry, Physics; Reading and Writing; Spanish, French, Latin, Mandarin; College Counseling; and Essay Help. From grade school to college and beyond, if you need to do it for school, or to get into school, Focus can help you! Good testers need to read carefully and use very strict technique. We stress real-time, think-aloud drilling, allowing students to mimic the approach of top testers. Focus has had excellent results remotely tutoring students in London, Paris, Nairobi, Rome, Bethesda, Aspen, Oslo, Los Angeles, Boston, Miami, New Jersey, and more. Students need exceptional tutors, and online tutoring via Skype and FaceTime can bring a great tutor to you wherever you are. Our academic tutors are talented teachers and excellent communicators. They are energetic, reliable, easy to access, and flexible in their teaching approaches. Students who have a clear plan and a well thought out approach will end up getting into a great college. Our counselors cut through the noise and anxiety of the college process so students can make the best choices and find the perfect fit. I observed a process that was fantastic - focused, methodical yet relaxed - and very successful, resulting in an important improvement in Charlotte’s overall score. I would strongly recommend Focus to other students here in the UK (or any other time-zone for that matter!) to help them get ready for their college boards. Chris is an absolute winner. Not only is he humorous, competent, and trustworthy (precisely the kind of person you want with your teenager), he is also an extremely effective tutor. He seamlessly and very successfully guided our son through the SAT prep process. Our experience could not have been more positive. Focus Tutors helped our daughter achieve a superb outcome on the ACT. Her tutor was able to rapidly assess her test-taking skills and he developed a customized and strategic plan that focused on addressing key areas of weakness. Maddie nailed the exam on the second try. His patient and thoughtful approach also minimized the anxiety that so typically accompanies standardized testing. We couldn't be happier with the results! Focus does not waste time teaching the 'tricks of the trade'... of course they know the short cuts, but they realize that the SAT is work, and they make sure their students know this as well. I would recommend Focus without hesitation to any student who wants to work hard for a top SAT score. Chris Falcinelli is one of the few people in the test business that simplifies rather than complicates your life. The Focus team is no-nonsense, and their results are nothing short of astounding. I am not sure what else a parent could ask for. The team at Focus Tutors has provided us with one-stop shopping for both of our children. They are efficient, flexible and provide a calming presence as they get the job done. Our whole family appreciated their abilities to reduce stress and anxiety for tests that can easily become over-hyped. Living in Atlanta, I was really impressed at how effective Skype sessions with Chris were. He quickly built a trusted relationship with our daughter. Chris is crisp, prepared, gets the most out of every session, and has great insight on test taking strategies. I strongly recommend using him - the results were dramatic. Focus Tutors provided superb test preparation for both our Trinity School children, one a chemistry major at the University of Chicago and the other enrolling at Yale. 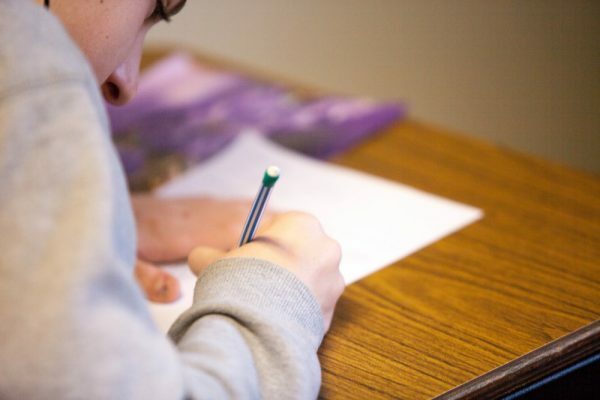 Focus Tutors taught sound practical test-taking approaches and efficiently individualized review so that taking the SAT once proved sufficient. Find out all the latest updates. 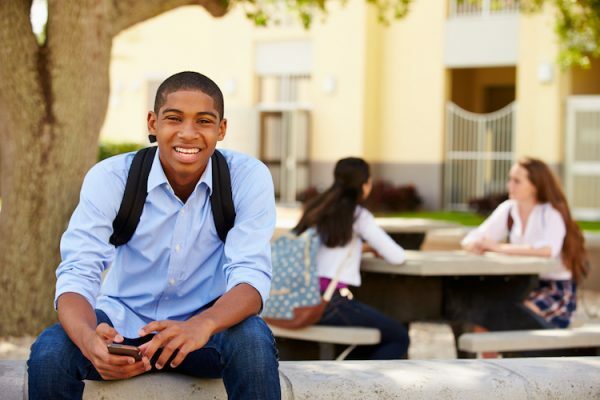 High school admissions, The latest news on Testing, College admission advice.